When you walk through the door, you notice the difference. Pleasant surroundings and a comfortable waiting area are not simply construction add-ons. They are part of the total package of services offered by Henson's Fix Auto Escondido. We understand that many businesses make claims of services offered while leaving out the most important factor-people. Our technicians are I-Car Gold Class Professionals trained and certified in collision repair and finish matching. 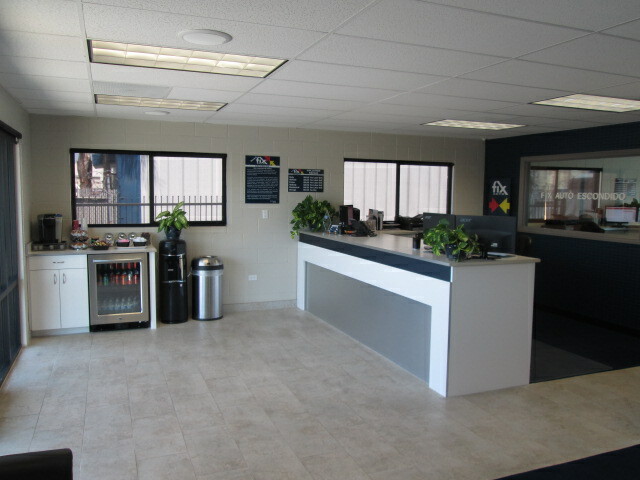 Our experienced office staff is knowledgeable and courteous in assisting you in your collision service needs.